This past year we watched some incredible companies launch truly powerful products, from fighting human trafficking to reinvigorating a city through art. These products were amplified through communications, and we believe nonprofits should have access to communications technologies to make a greater impact. Today we’re excited to announce our initiative, A Billion Messages for Good, providing nonprofits with donated and discounted Twilio services. Using technology to create and accelerate change is core to who we are at Twilio, and we believe there can be greater social good with better communications. For qualified nonprofits, Twilio.org will provide an initial donation of Twilio credits, followed by an extended discount on messages and minutes. Our mission is to enable nonprofits to reach their goals, and together send a billion messages for good. 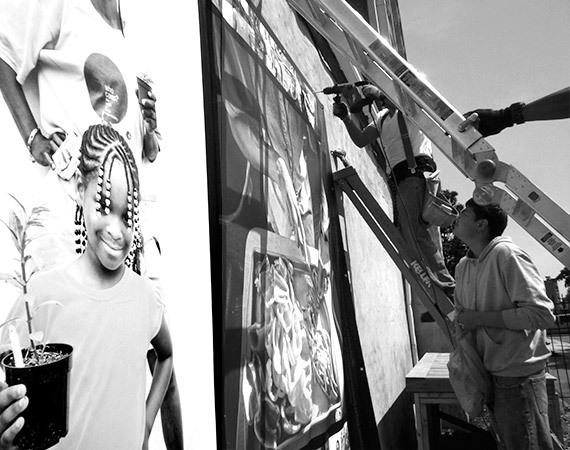 Civic Engagement – Organizations targeting communities at a local, national, or international level, inspiring change through engagement and communications. The Arts – Organizations focused on changing the future of human interaction, making art accessible and engaging, and promoting vitality in the community via art. Developing Regions – Organizations utilizing communications technologies to address the needs of emerging economies Including issues of health, civic engagement, and communications enablement. STEM Education – Organizations focused on strengthening STEM-related programs for educators and students, and closing the gap for underserved communities.If you are a nonprofit in this area, and you’re using communications for more reach, send us a note at team@twilio.org. To learn more about qualifications and eligibility, visit Twilio.org. We realized if we coordinated efforts, it would make a much greater impact. 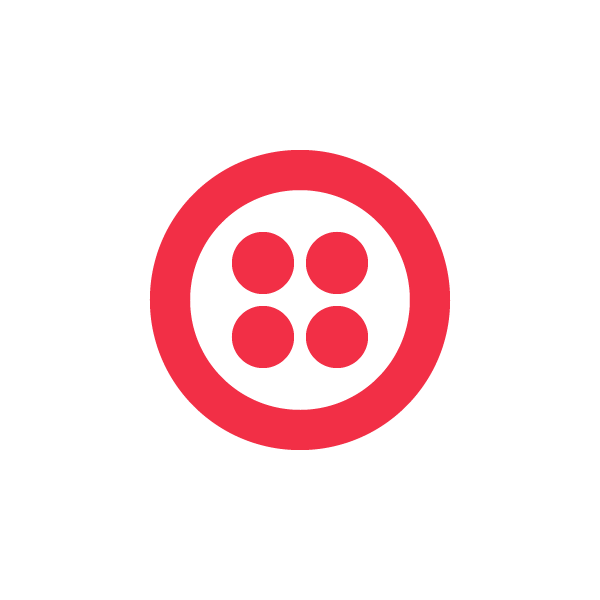 We established Twilio.org to harness the power of our platform and our team to make a real difference. As this organization grows we will continue to expand how we provide support locally and internationally to groups who need it. Together we can send a billion messages for good.